We are writing to you in the wake of the murder of the Saudi dissident Jamal Khashoggi after he visited the Saudi Arabian consulate in Istanbul on October 2. It is of some concern to us that your government’s response to the death of Khashoggi, now acknowledged by Saudi Arabia, has been somewhat restrained in comparison to the forceful response to the suspected attempted poisoning by Russian secret service agents of Sergei and Yulia Kripal in the UK earlier this year, an action that you allege also led to the death of Dawn Sturgess and the poisoning of her boyfriend Charlie Rowley. Following those incidents you expelled Russian diplomatic staff from Britain. On 5 September 2018 you told the House of Commons that the government is weighing a new round of sanctions against Russia. Your government has also lobbied the US and the EU to take punitive action against Moscow. In contrast however, the murder of Mr. Khashoggi has been met with relative indifference by your government. As you know Mr Khashoggi was last seen entering the Saudi Arabian consulate in Istanbul. Credible media reports citing Turkish intelligence sources have suggested that Khashoggi was brutally killed within the consulate’s precincts and his body dismembered before being disposed of by a hit squad dispatched by Riyadh. Saudi Arabian officials have now acknowledged that he was killed but that the murder was committed by rogue agents. Notwithstanding the fact that the Skripal attack was carried out on British soil it is a matter of some concern that you have failed to even condemn the Saudi Arabian government over Mr Khashoggi’s disappearance, now that it has been established he was murdered in the Saudi Arabian embassy. We believe that this has huge ramifications for UK citizens. It would place in danger any British national, particularly those who have been critical of the regime, entering a Saudi diplomatic mission anywhere in the world. There is no doubt in our minds and those of many other observers that the savage murder of Jamal Khashoggi was carried out following sophisticated planning at the highest level to instil fear in the opponents of the Saudi regime and deter them from criticising it. It is a message to critics of Saudi Arabia that the regime can reach and hurt them wherever they are in the world. We are particularly concerned about the security implications this extra-judicial murder has on UK nationals at home. 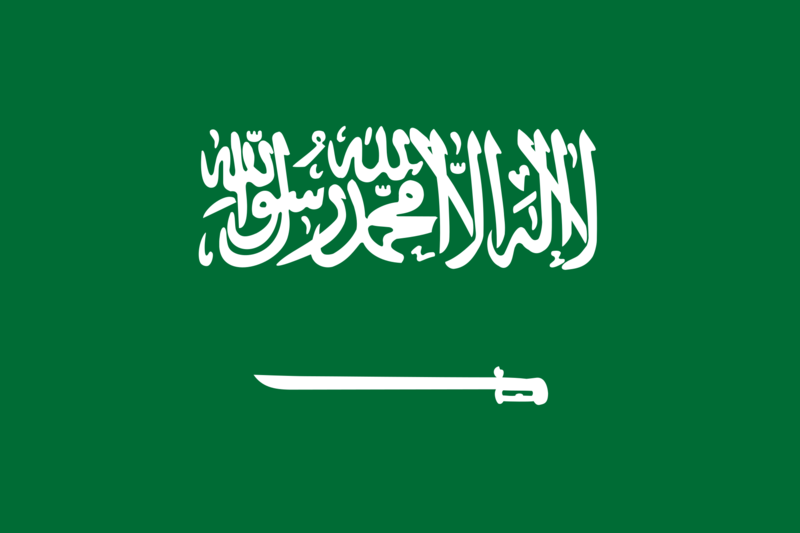 In recent years supporters of Saudi Arabia have attacked and harassed their opponents abroad, particularly on the streets of London. If the murder of Khashoggi goes unaddressed it will only embolden such individuals and also the Saudi government to continue acting outside civilised norms and putting lives of UK nationals in danger. We believe that the murder of Jamal Khashoggi presents a clear and present danger to UK residents, particularly critics of Saudi Arabia and dissidents who are in exile here. That being the case it is incumbent on your government to reassure them about their safety by swiftly putting in place measures that will protect them from harm at the hands of the Saudi regime. In the light of the disturbing and frankly unspeakable reports coming out of Turkey about the fate of Mr. Khashoggi it also behoves this government to call on Riyadh in no uncertain terms to come clean about what they did with him and to hold those responsible to account, including everyone in the chain of command who knew and was involved with this murder. If this involves expelling diplomatic officials, especially those with the Saudi intelligence services, you should not hesitate to take this course of action. We would also ask you to review all military and security co-operation with Saudi Arabi and cancel all arms sales until Saudia Arabi holds those responsible to account. Your government has stayed silent on the Saudi-led war on Yemen which has led to ten thousand people being killed and millions displaced and left the impoverished country on the brink of a famine the scale of which we may not have seen anywhere for decades. Turning a blind eye to these abuses has only emboldened the Saudi regime and encouraged it to flout international law with impunity. Any failure to condemn Riyadh over this latest atrocity would also expose you to accusations of double standards against a regime with which Britain is regularly accused of soft-pedalling when it comes to human rights abuses because of the economic benefits we gain from our trading relationship. The British government should make clear that there is no place in the international community for countries that violate accepted norms of diplomacy and commit gruesome atrocities under the cloak of diplomatic protection.